I started to realize I need more practice in photography. Knowing that I love taking pictures of people I knew I had to find some people to photograph…but who? I just moved to Florida and still don’t know that many people. I had always seen other documentary photographers just go up to strangers and ask if they could take their photo, but I was so scared. What if they said no? What if they thought I was a creeper? What if? What if? What if? The questions kept going through my mind and ultimately keep me back from taking pictures. After a month of being in Florida I finally tried asking a complete stranger if I could take their photo. Much to my surprise and relief they said yes and let me take pictures for a good 15 to 20 min. It was so much fun, and because it was so raw and I had no restrictions for what “they” wanted, I was able to capture some amazing shots. But after I was done I found myself in my same old slump again, not taking pictures. I was back to my old timid self, not getting out there and taking pictures. So after a good few months I finally gathered enough courage to go out and do it again, this time trying to get lots of people. I took a day in the city, just going around and taking pictures of complete strangers. I swear people must have known I was coming because there seemed to be no one in the city that day. It was like I was Will Smith in “I am Legend”. The few people I did find I would go up to and ask if I could take their pictures. When they asked what it was for I would say it’s for a project I am working on called “People in Their Environment.” Most of the people said no, and I felt down every time someone rejected me. 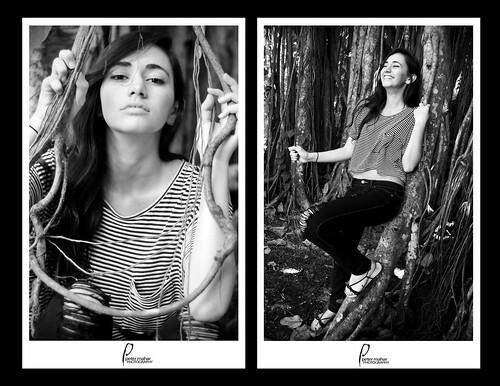 I did however convince a few people to let me take their picture, and what I did get was worth all the rejection. The time spent taking their pictures reminded me so much of wedding photography. You get the lighting on hand and just a few min with that person to make some amazing shots. It was totally worth it. 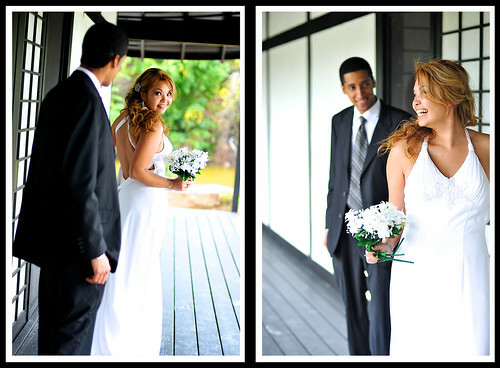 About a month later I was in the Morikomi Gardens and was able to take some pictures of a couple that just got married. Out of all these experiences they all seem to have one thing in common, they all end up producing amazing images, some of my best works is when I am not told what the people want. When I am utterly and completely free to be creative. Yet here I am again feeling like I am stuck in fear of getting out there. The only thing stopping me is me. So what’s the problem Peter? Just go. I know it’s worked in the past so why not try again?